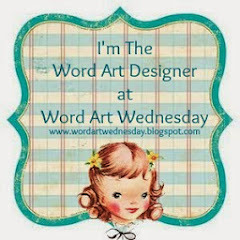 Here is July’s Word Art Wednesday WORDart for you! Slowly, but surely getting caught up! 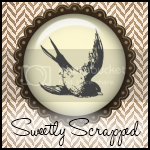 Thank you for this beautiful word art Karen - I really appreciate your work.